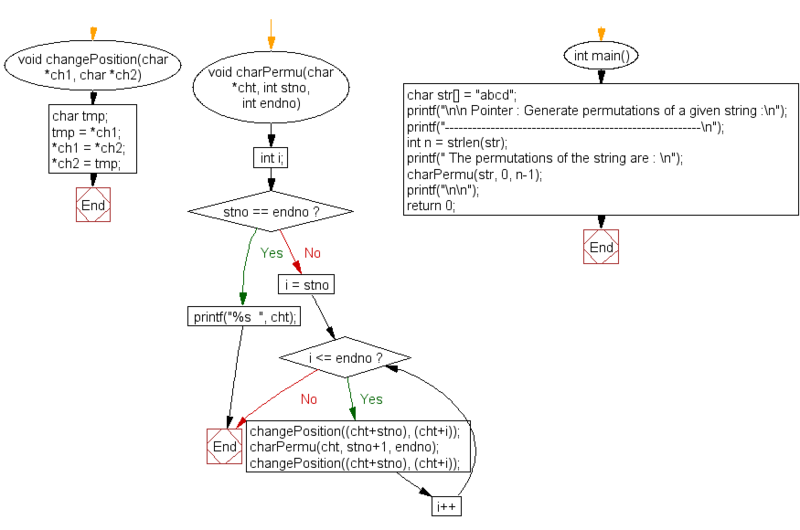 Write a program in C to print all permutations of a given string using pointers. Previous: Write a program in C to store n elements in an array and print the elements using pointer. Next: Write a program in C to find the largest element using Dynamic Memory Allocation.